Web development is a fascinating field. On one hand, it’s easier than ever for the average person to build themselves a working website. On the other hand, high end web development is more complex than ever and continues to become ever more complex as the rate of technological innovation increases. This makes web development a fantastic field with a great future. An online associate’s degree in web development offers one of the best ROIs among all associate’s degree. With the median web developer salary clearing well over $60,000 per year, web developers make significantly more than many professionals who have to earn a master’s degree or better for their field. Web development is also one of the most accessible STEM professions, with entry level jobs requiring only an associate’s degree in most cases. 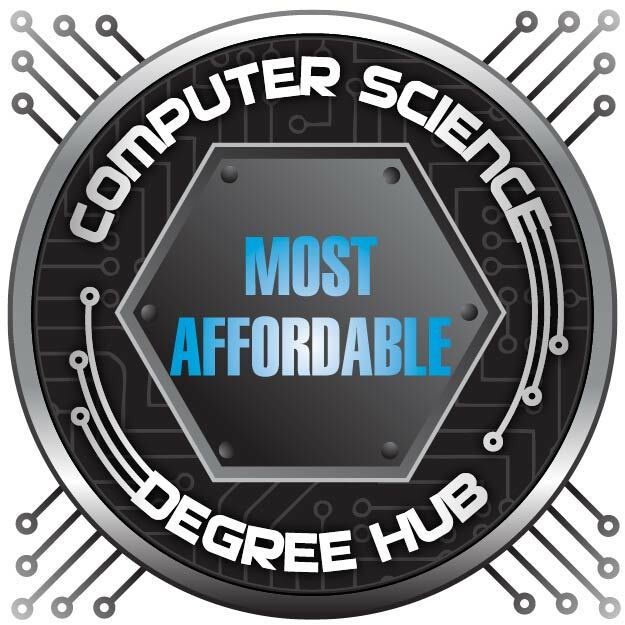 Our ranking of the ten most affordable online associate’s degrees in web development features incredible programs ranked according to the cost of out-of-state tuition. You can find information on the sources we used to compile our data at the end of the article. 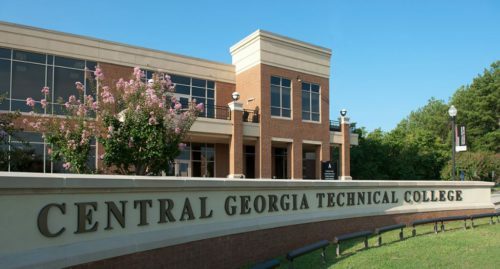 Central Georgia Tech offers a cheap web design associate’s. The minimum age for students entering this program is 16, which means not only is it an affordable online web design associate’s degree, but can be used to get a two-year jump on college. This program includes courses like web development, web graphics, information security fundamentals, web technologies, IT analysis, design, and project management, PHP programming, and web application programming. Minimum age is 16 years old for this online web design associate’s. 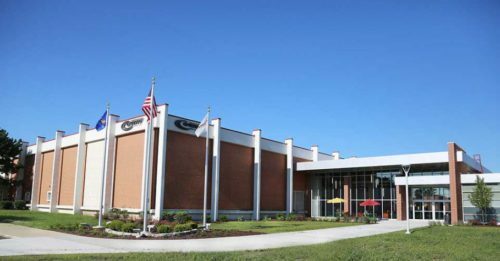 Southeastern Technical College is another cheap online website design degree program that allows students to enroll at just 16 years of age, providing them with a two-year head start on college. Students in this program will take courses like computer concepts, structured query language (SQL), scripting technologies, web development, web graphics, web animation, and IT analysis, design, and project management. Gain some valuable skills with Riverland’s low-cost online associate’s web design. 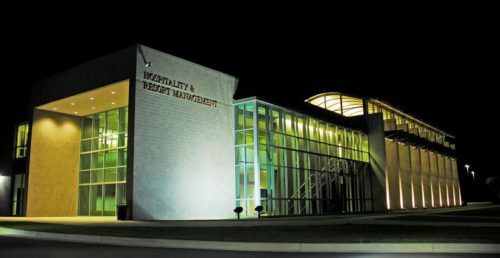 Take a look at Mississippi Gulf Coast’s online web development courses. This low-cost online associate’s in web development technology at MGCCC has seen graduates working as web developers, designers, programmers, user-interface designers, independent contractors, and mobile media designers. Students will take courses like web design applications, web programming, e-commerce strategies, web graphic production, web project management, and business communication. An inexpensive and accredited web development degree is available online at Lakeshore. This unique affordable online degree in web and software development uses game and simulation development to teach programming principles, web application development, website design, mobile device development and freelance and contract employment. Students will take courses like object-oriented programming, mobile device development, web development I, II, and III, and integrated web concepts. Gateway’s inexpensive AAS in web development will help launch your IT career. Stark State lands in our top 10 of cheapest online associate’s web design. 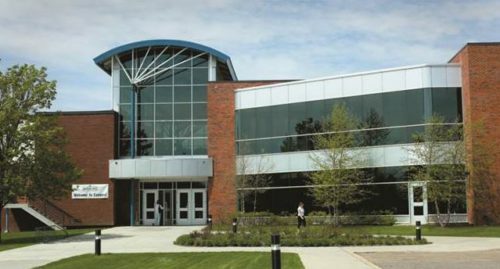 Stark State College offers both an online web design degree and an online technical certificate in web design. The certificate consists of ten classes on web design, and students can build on it to earn their associate’s degree if they wish. 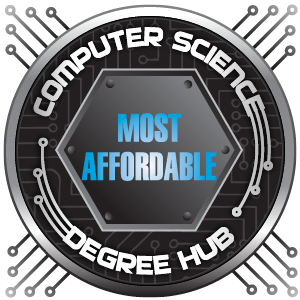 Courses include explorations in modern mathematics, data modeling and database design, content management systems design and development, advanced CCS, advanced web design, and web graphic design. At Mohave you can get an online associate’s in web design or simply a certificate. Mohave Community College offers multiple cheap associate’s degrees online in a wide range of IT and computer science fields. 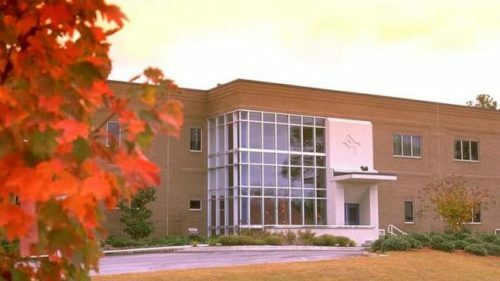 The computer graphics and web design degree online is 65-credits long, and there is also a shorter online certificate in computer graphics and web design for students who only want to take the courses directly relevant to the major. The computer graphics and web design degree online can be completed in just 32 weeks of study. Check out Cerro Coso’s cheap online associate’s in web design resident tuition. 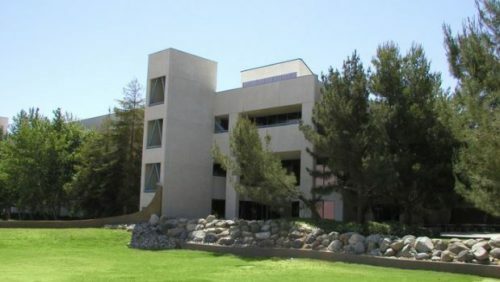 Cerro Coso Community College is an incredible choice for anybody who lives in the state of California. The in-state tuition is incredibly low. The courses available in this cheap online web design degree are digital imaging, fundamentals of web development, accessibility and UX design, web production management, computer illustration, digital video production, advanced web development, web development with PHP and MySQL, and web development with Python. This AAS web development can be a stepping stone to an online bachelor’s. 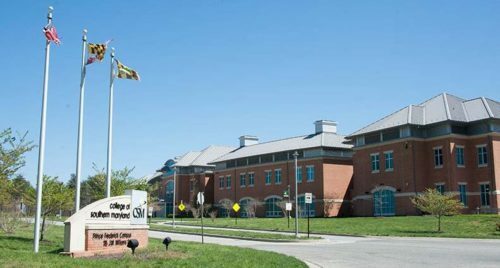 This online degree in web development is part of an articulated partnership with the University of Maryland University College, which is the Maryland University System’s online university. The degree can be fully transferred into the bachelor of science in digital media and web technologies online degree. Students in this low-cost online web development degree will take courses like systems analysis and design, computer security, internet and web application essentials, local area network administration, web programming, and web design and visual communication. Should I stick with an associate’s degree or transfer into a bachelor’s program? It all depends on what you want. One of the benefits of the bachelor’s degree is that it lets you further specialize in an area of web development you find interesting. The benefit of the associate’s degree is that it grants you a credential in half the time as a bachelor’s degree. What if you spend four to six years earning your bachelor’s only to specialize in an area of the field you hate? Taking your associate’s degree into the workforce and getting some experience and a feel for the industry can actually help you determine what areas you are most interested in and where you want your career to go. However, if you do have a strong idea of exactly what area of the industry you want to work in, then earning a bachelor’s degree as soon as possible might help you advance more quickly in your chosen niche. According to the Bureau of Labor Statistics, entry-level web development professionals usually hold an associate’s degree. The median salary for web developers is $66,130 per year. The job growth, according to BLS, is 15%% between 2016 and 2026 for a total of 24,400 jobs. About 1 in 6 web developers are self-employed. Some of the most common industries in which you find web developers are publishing, management consulting, and advertising. Web developers can perform a wide range of roles within the industry. Some focus on design, some even further focus on user interface design. Others focus on developing the back-end systems that make websites run smoothly and keep information secure. Some focus on web application programming while others focus primarily on graphic design. Those with a strong understanding of every level of web development are called full-stack developers, and these tend to be among the best paid professionals in the industry. 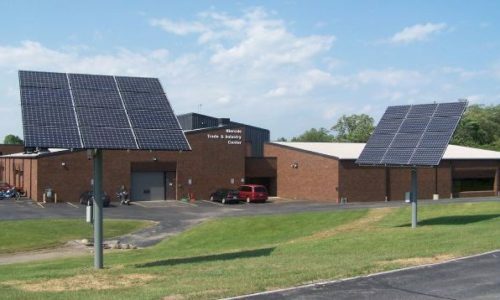 Associate’s degrees earned from community colleges are the cheapest form of higher education available in the United States. They are especially cheap if you are a resident of the state in which the school is located. Often times federal grants will cover almost all tuition costs. Obviously take advantage of any scholarships offered by the community college, your high school, local organizations, or the state. Your next best option if those don’t cover your costs will be federally subsidized student loans. These are magnitudes better than private student loans. For one, the interest is lower and doesn’t fluctuate much (or at all in some cases). Federal loans are also very flexible with repayment plans, so if you end up on difficult financial times for a little while after graduation, the federally subsidized loans give you lots of flexibility in how you repay them. The last option you should look at is private student loans. Taking these out is often still worth it in moderation, especially if you are already heavily invested in the degree, but because the other options are so much better, you should work to minimize the amount of privately held student debt you accrue. Online learning can be a godsend because of its flexibility. Most students who earn their degrees online are older than the traditional college age (though in some cases they are younger). The variety of degrees offered online continues to grow, and the first generation to grow up with the internet is hitting college age, which means the online option is going mainstream fast. How do you know if it’s the right fit? That’s not an easy question to answer. Can you learn by watching videos? Would you be comfortable taking tests online? Can you handle not having any face-to-face interaction with your professors? If these things aren’t ideal for you, traditional university might be a better choice. However if you need the flexibility and are comfortable with the format and technology, online education offers unprecedented levels of flexibility for anyone seeking to earn a degree. This concludes our ranking of the cheapest online associate’s in web design degrees for 2018.